For more info, inbox us. We’ll be happy to answer to any doubt or question you may have. Luxury products at risk? Not at all! Luxury items may cost a fortune, this is a fact. 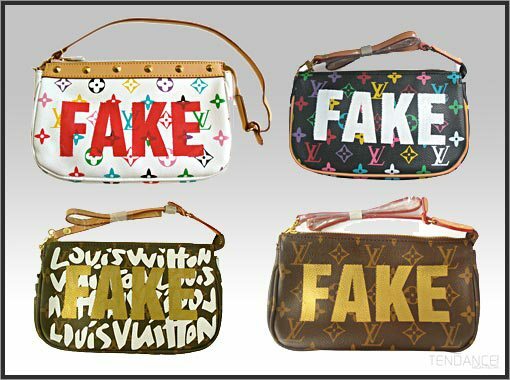 Luxury items are among the most counterfeit products regardless of its make, shape and price. Manufacturing companies struggle to fight fakers and over the decades have been implementing different technologies to prove that the items they manufacture and sell are original. Some of these technologies survived for the blink of an eye, some others lasted a little longer but all showed the inner limits they were carrying along. Buying an original item is important for both the manufacturers and for the final customers for may reasons: fake items are generally made with low quality components, they can be dangerous since they could have been made using dangerous or poisonous parts, normally the fake products are made in developing countries using near-to-slavery workers and the list can go on and on. So, how can we protect the original product? It is extremely simple. Serialising them. What does serialising mean? Serialising means that each unit will carry an unique identifier that can be queried by anyone. Like each car is uniquely identified by the registration plate, each item is clearly and uniquely identified by the Validactor code. There is no need to use any special technology, or ink or taggant. The Validactor codes can be printed in any shape, color and size, it can also be printed on clothes, metal or plastic. A major insurance company extremely active in the field of insuring retail products (food and non food), was experiencing big losses in specific areas where entire shipments were regularly stolen. In particular the theft were happening in specific areas and the stolen products were most likely sold in the neighbourhoods. In any case there was no possibility to track and identify the stolen items from the legitimate. The insurance company decided to offer a special discount to the manufacturers and distributors of "Validactor protected" items. Since every "Validactor protected" item is clearly identifiable, once the transported items were serialised by Validactor, the number of robberies dropped dramatically. In fact the Validactor protected items in case of theft can be marked as "Stolen" with a single click of the mouse. This will make any stolen product un-sellable. 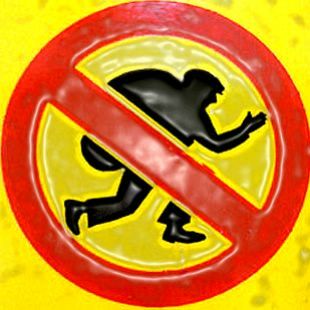 Benefits for manufacturers, distributors and final customers, misfortune for thiefs. Do you know that one of the most counterfeit categories of products is toys? Yes, toys. Counterfeiters make great deal in faking and selling worldwide well known toys brands. But, it is extremely dangerous to buy counterfeit toys and put them in the hands of your kids. - All the parts are not made up to the quality standards set by the original maker. - They can make you and your kids sick. Non tested material to ensure safety. High levels of phthalates contained can be extremely dangerous. 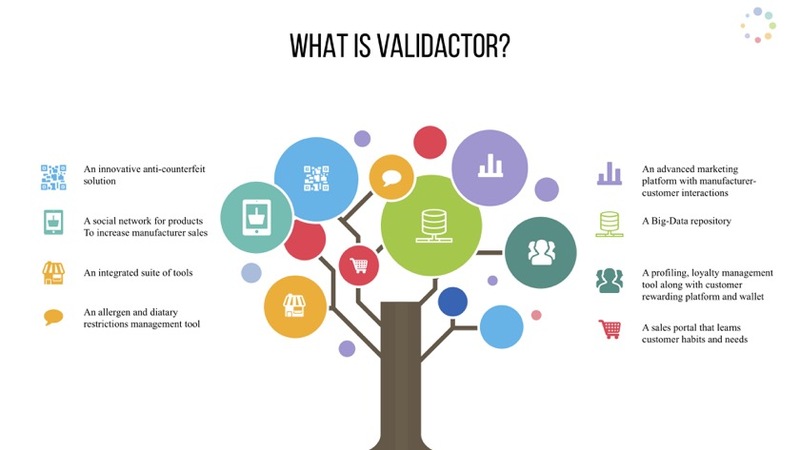 In Validactor it is extremely simple to specify any "FREE of" ingredient. Any food intolerance can be easily specified and - most important - easy to spot for the final customers. All it is only a scan away. Buy food with confidence, search for the Validactor enabled seal.